Sometimes running a business can be challenging. It’s not always managing multiple projects or meeting tight deadlines that are the most difficult things. Sometimes a fear of stepping out of your comfort zone can hold you back or a fear of failure can prevent you from driving your business forward. I created this little infographic to remind everyone that fear can be used in positive ways. 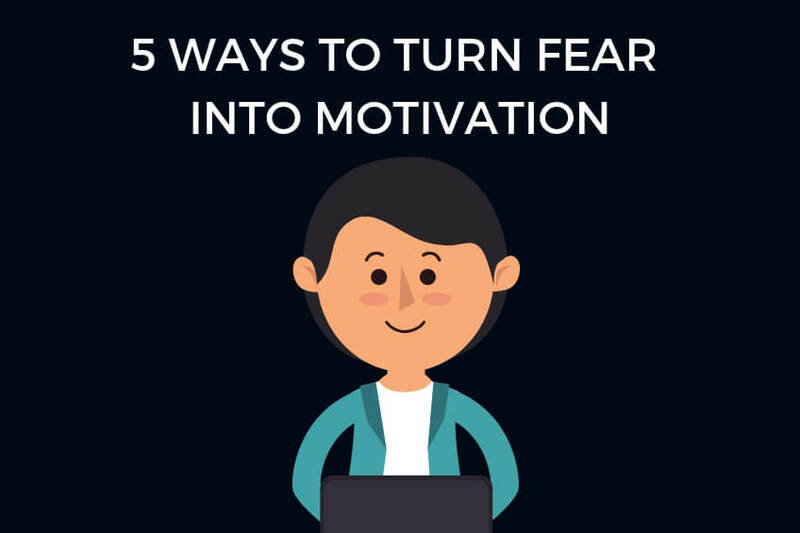 Here are 5 ways to turn fear into motivation.